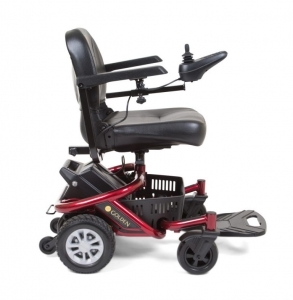 The world’s lightest, most transportable and maneuverable cash retail power chair is the Golden LiteRider Envy GP162. 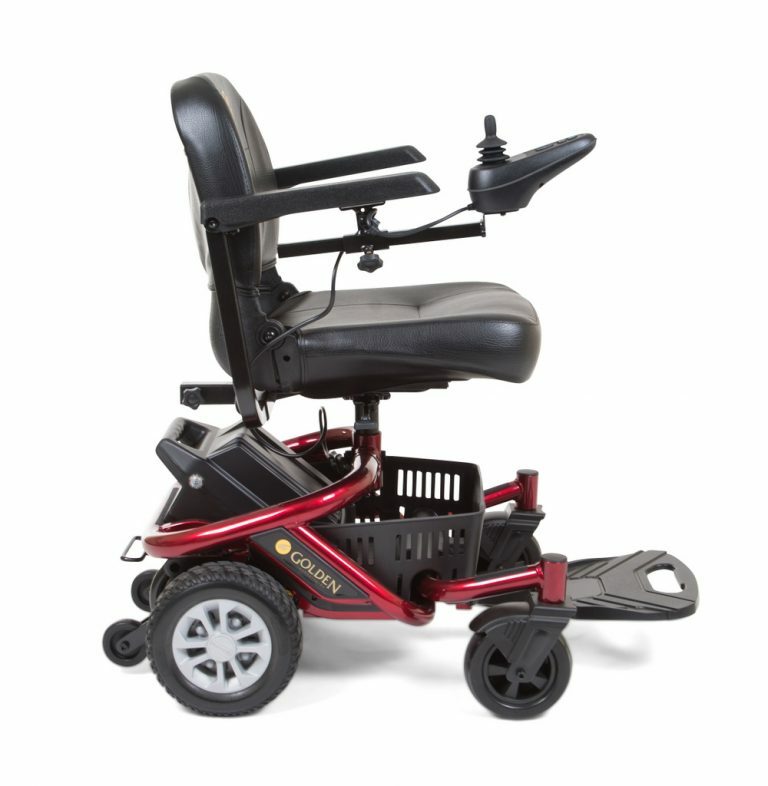 Designed with the end-user and their caregivers in mind, the LiteRider Envy can be disassembled in just seconds to easily fit in the trunk of virtually any car. 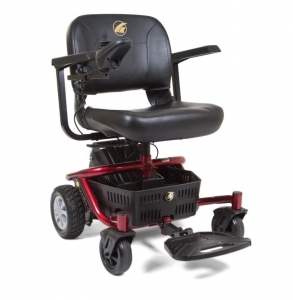 Lightest, least expensive, most maneuverable cash and carry powered wheelchair. 33″ Unit Weight: 114 – 116 lbs.